Was Entwickler über den BlackBerry Torch 9800 wissen sollten!? Touch screen and trackpad: Touch screen does not utilize SurePress™ – to accommodate in-market apps supporting SurePress, a TouchEvent.DOWN event will also generate TouchEvent.CLICK and TouchEvent.UNCLICK events. So what would’ve previously been a DOWN / UP sequence on previous BlackBerry smartphones supporting touch now results in a DOWN / CLICK / UNCLICK / UP sequence, where the CLICK and UNCLICK events are generated following the DOWN event. Hinweis: Den letzten Satz habe ich bewusst nicht übersetzt. Schönes Gerät. Ich werde es mir wohl holen. well as cleft lip and palate surgery are common examples of reconstructive surgeries. 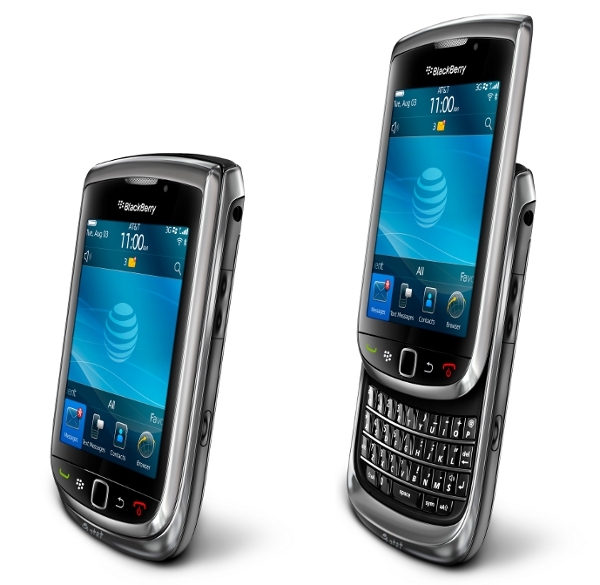 Hands-On Videos zum BlackBerry Torch 9800 online!